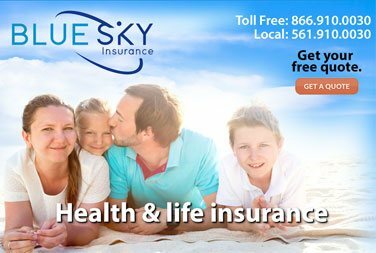 Get your Florida life insurance rate online by using our Life Insurance Calculator. Name the medication and what is it for? Have you ever been told by a medical professional that you have high blood pressure? Do you have any other known significant medical conditions, such as diabetes or depression? Has any parent or sibling ever been diagnosed with cancer, stroke, or a heart disorder prior to age 60? Has any of your parents or siblings died prior to age 60 from cancer, stroke or a heart disorder? How many, if any, moving violations have you had in the last 3 years? Have you ever had any DUI or reckless driving charges? 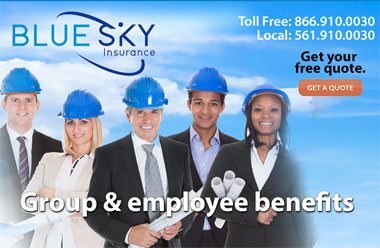 Are you a private pilot and/or do you participate in hazardous sports, other than recreational scuba diving not exceeding 60 ft? Please enter the information below. This will be used as your Quote Identifier for this rate. we may need to contact you for more details. 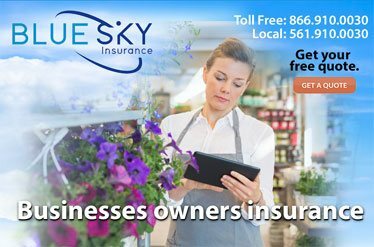 Get the best quote and rate premium priced out online by using this life insurance calculator on our secure site. 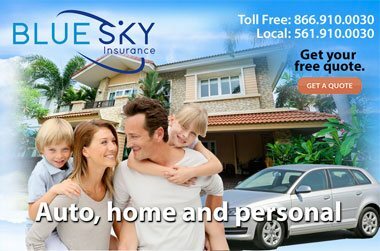 Access our many carriers to get the best insurance rates and the best coverage for your Florida life insurance policy.